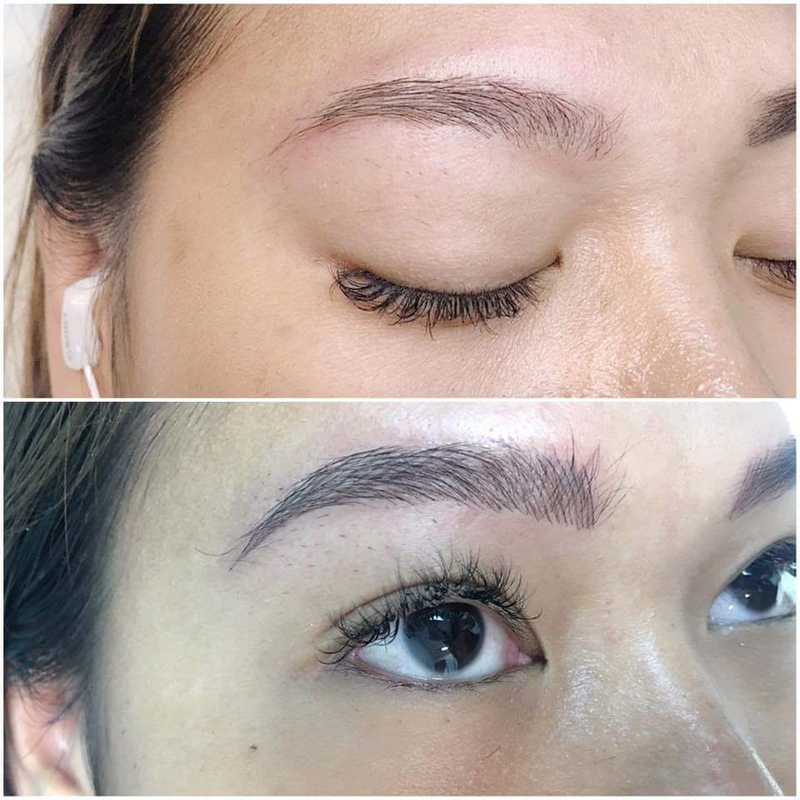 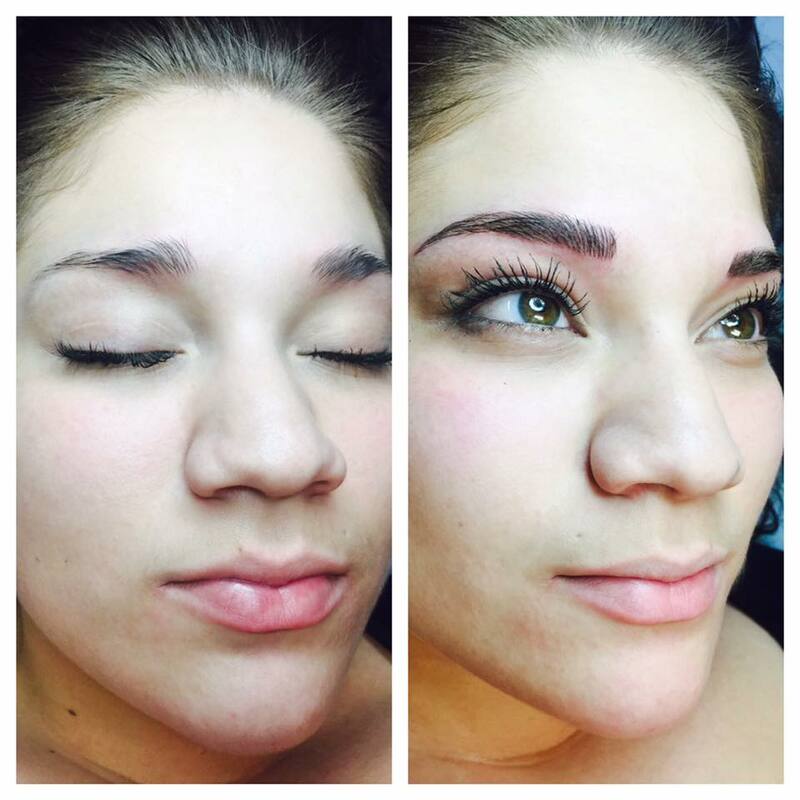 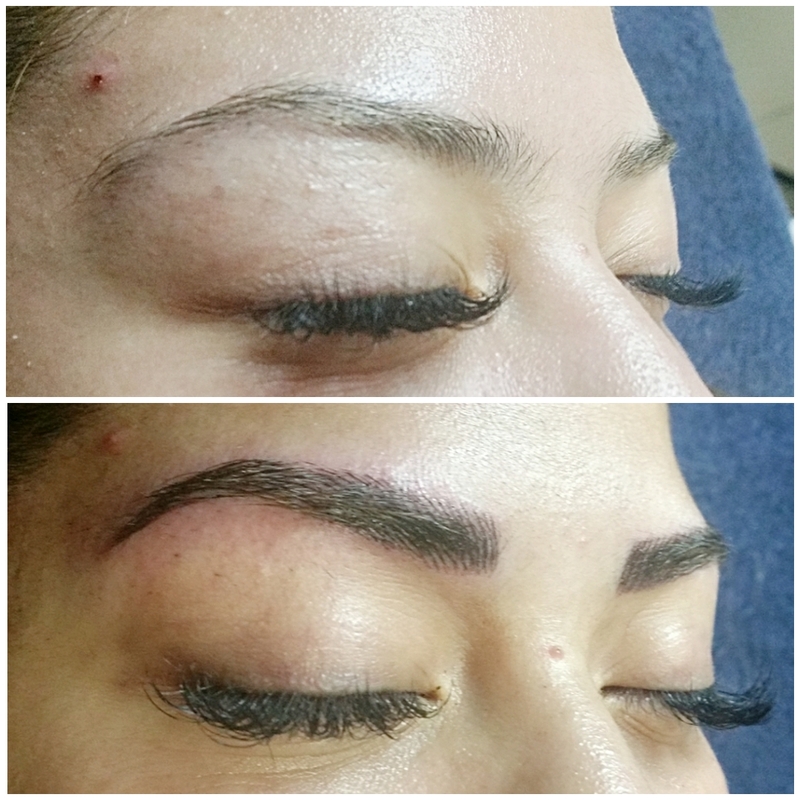 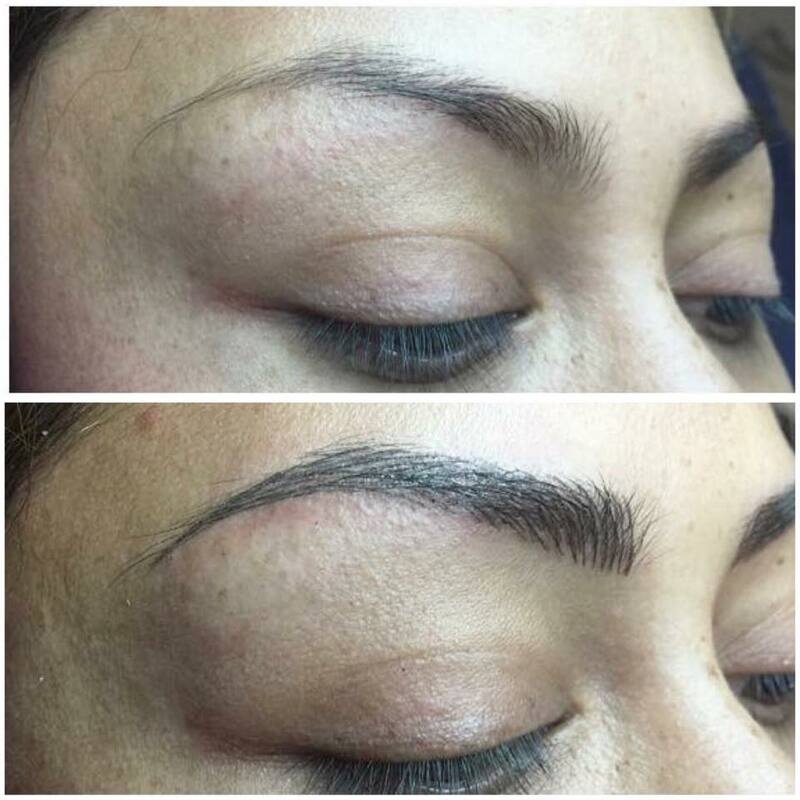 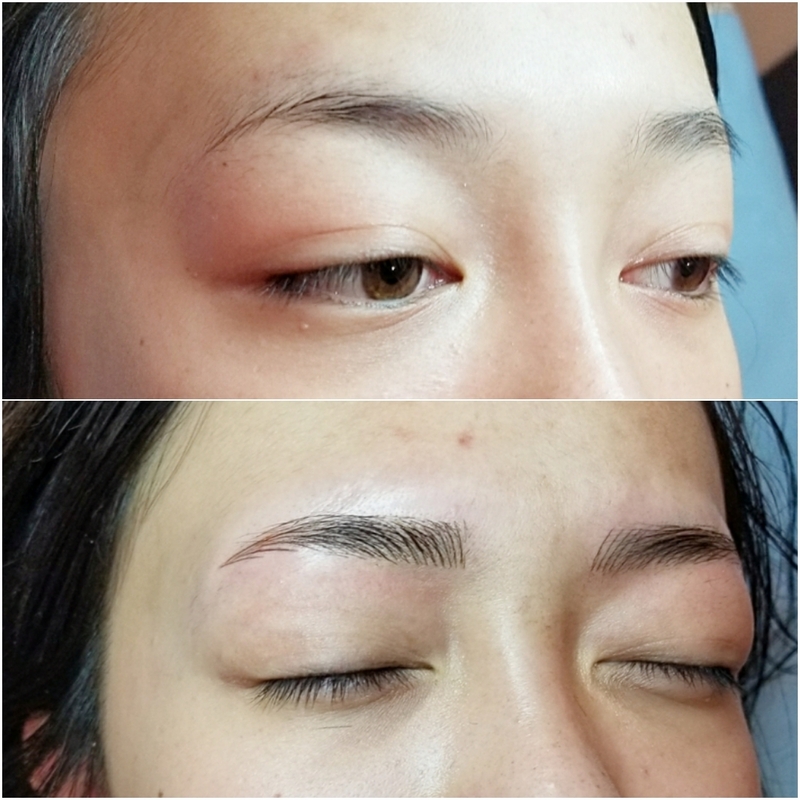 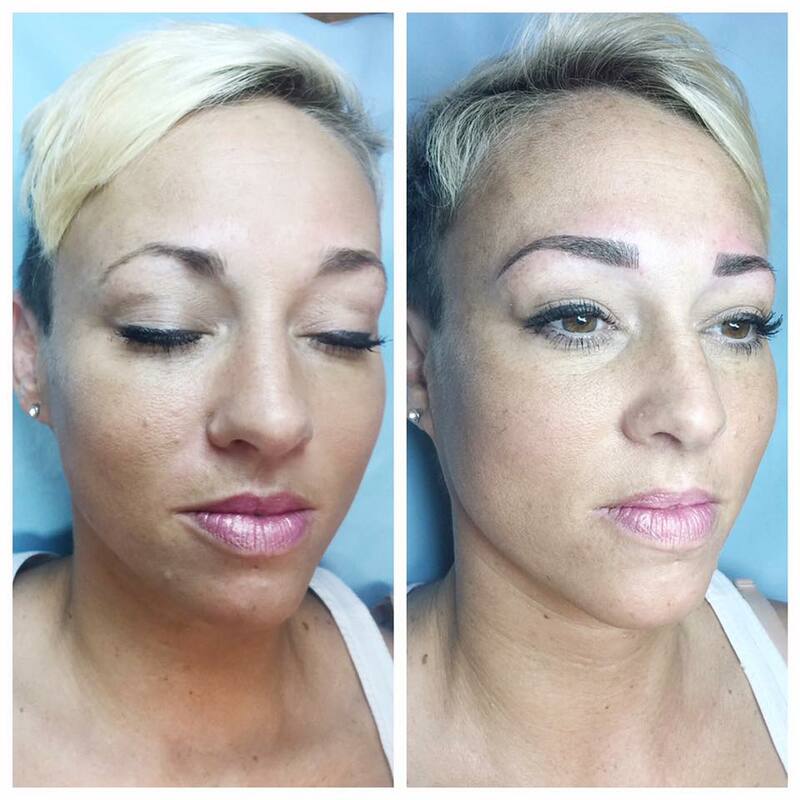 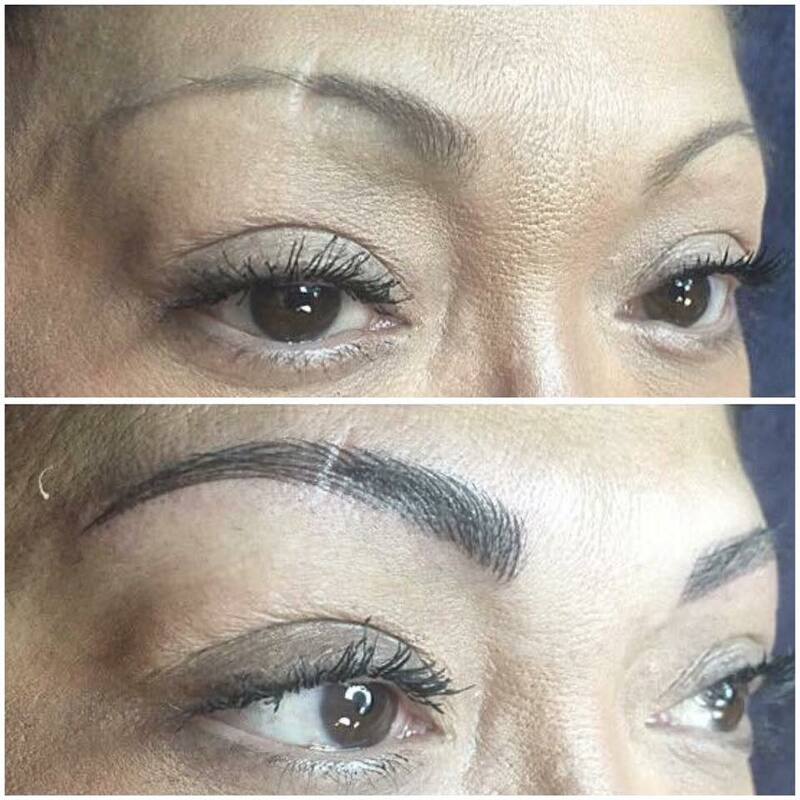 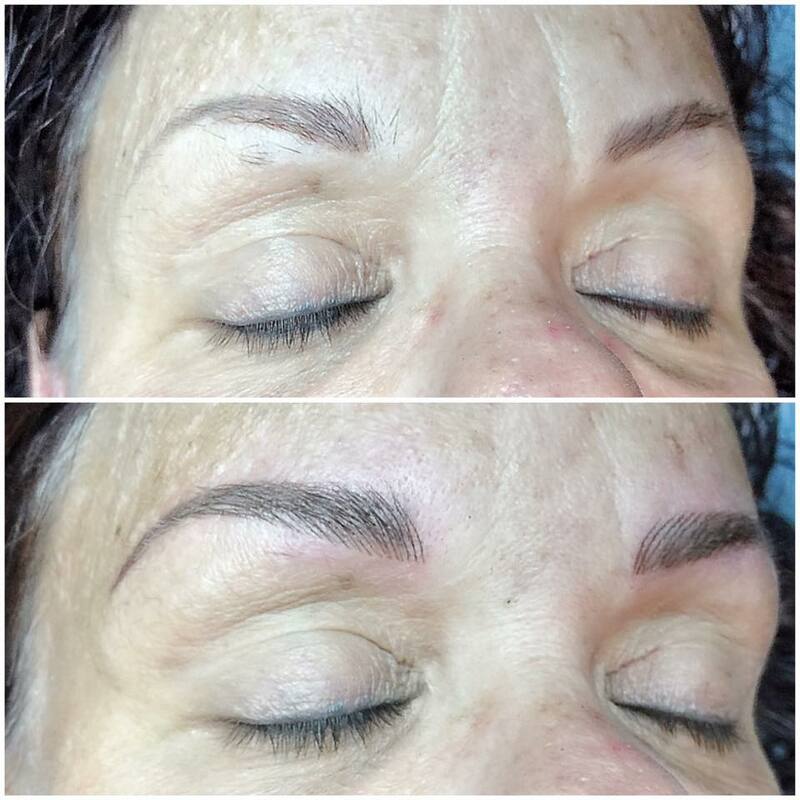 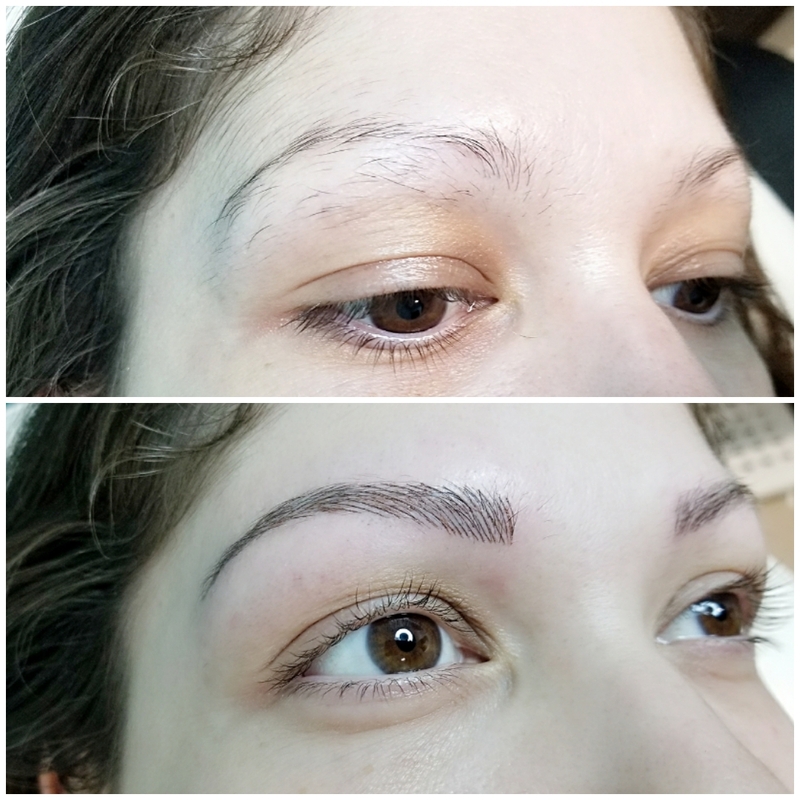 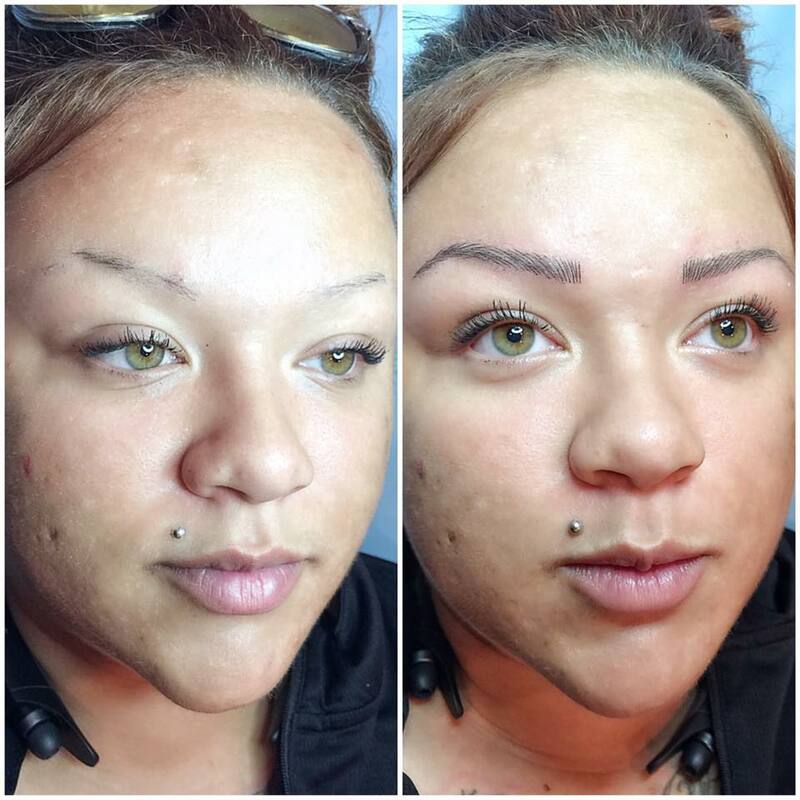 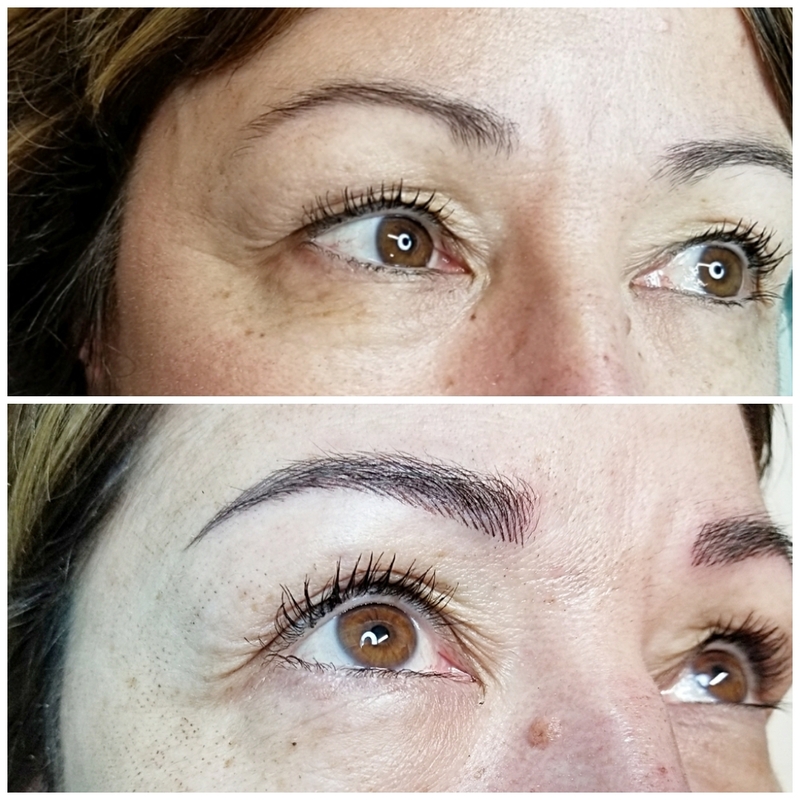 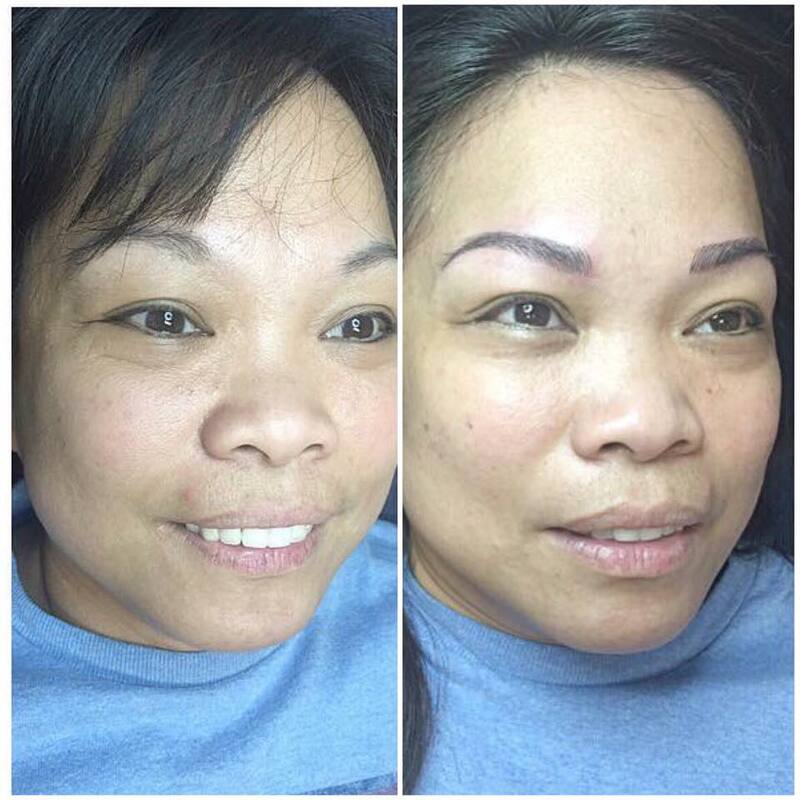 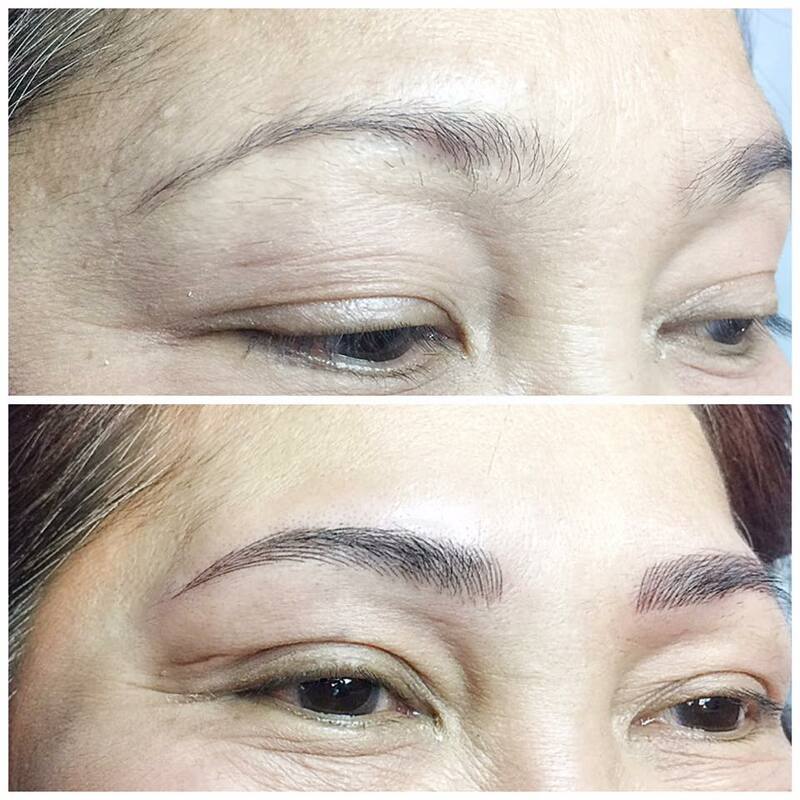 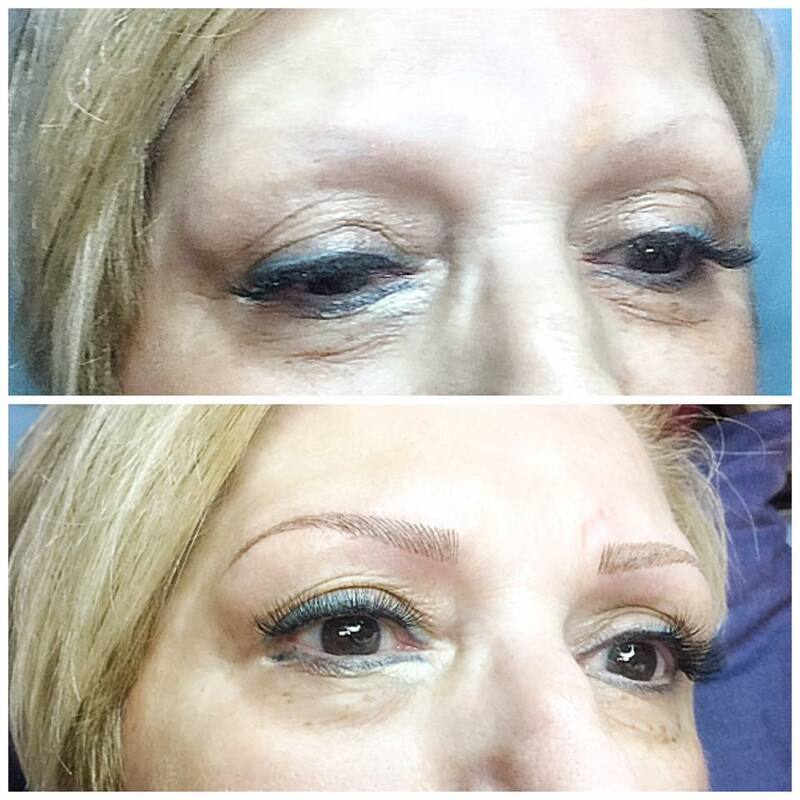 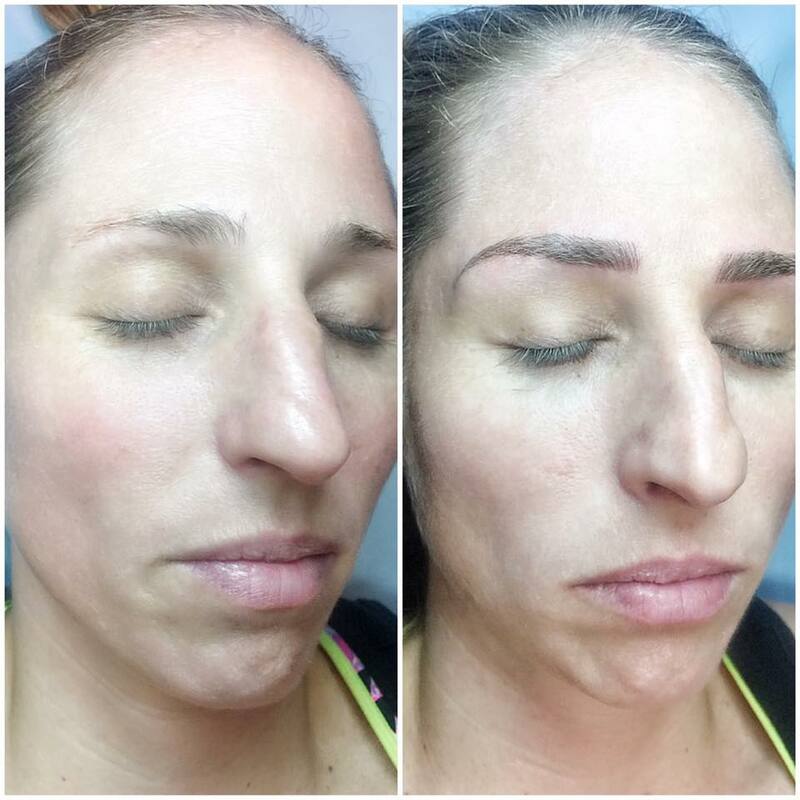 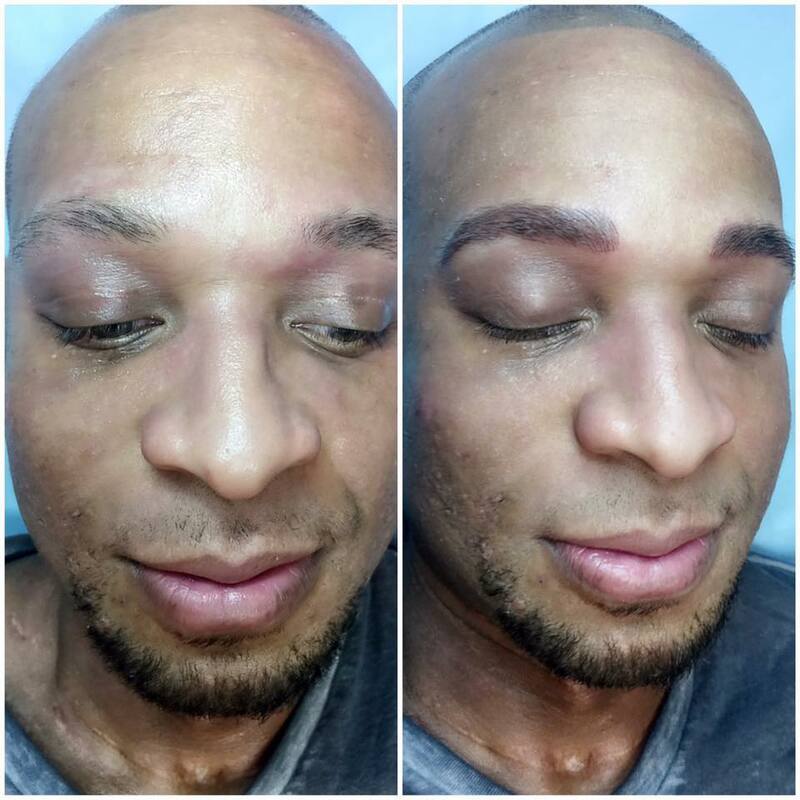 Forever Beautifuls Permanent Cosmetics is a clinic in Florida that offers a wide array of permanent makeup styles to enhance your natural beauty. 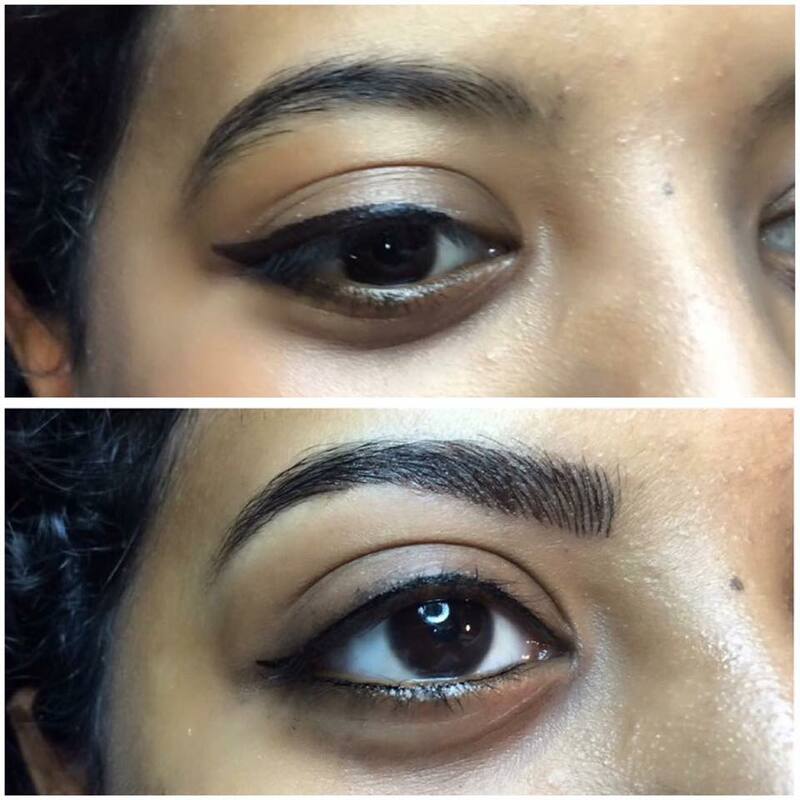 From a subtle lash enhancement to a stylized eyeliner, any look can be achieved. 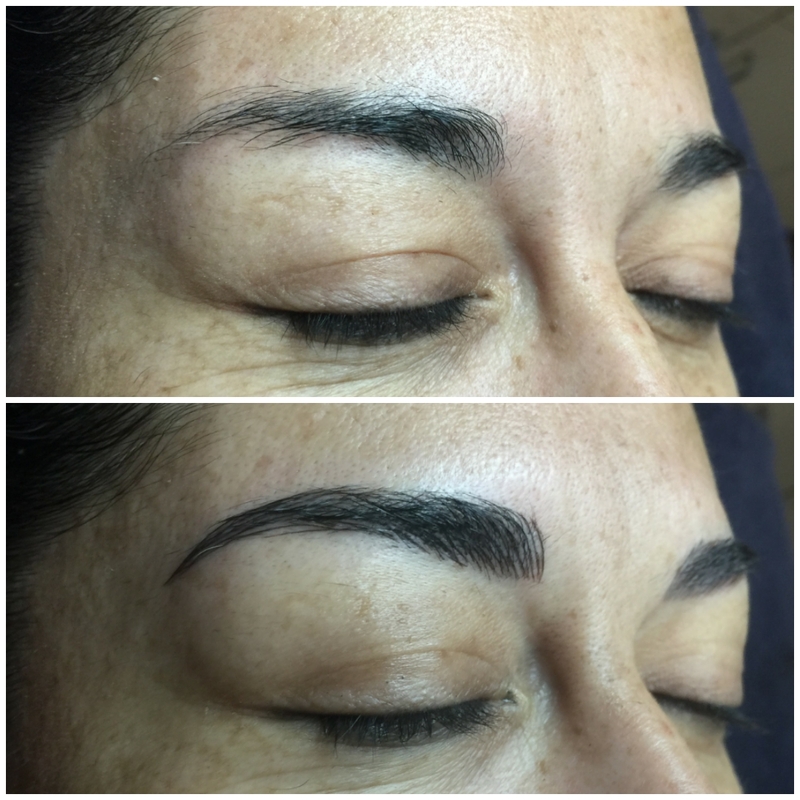 A natural brow shape can be created to mimic your powdered or penciled cosmetics, without the worry and fuss of every day application.